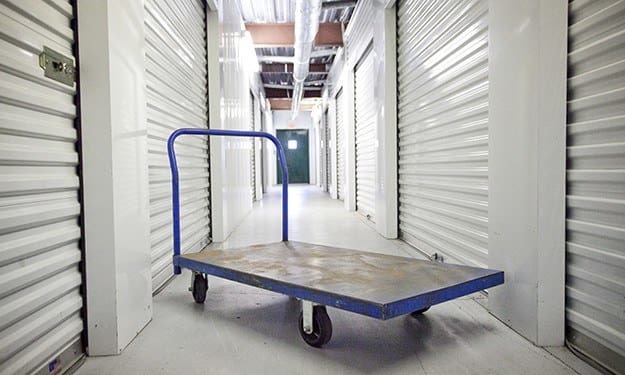 At Victory Drive Self Storage in Thunderbolt, GA, our facility is equipped with modern features and amenities designed to make storage easier for you. 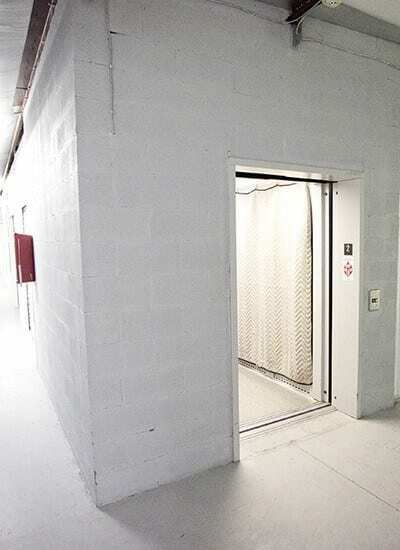 Thunderbolt residents will appreciate our long access hours, extra-wide driveways, and specialty freight elevators. We even offer new lessees the convenience of a free truck to use at move-in. Security is of the utmost importance at Victory Drive Self Storage. 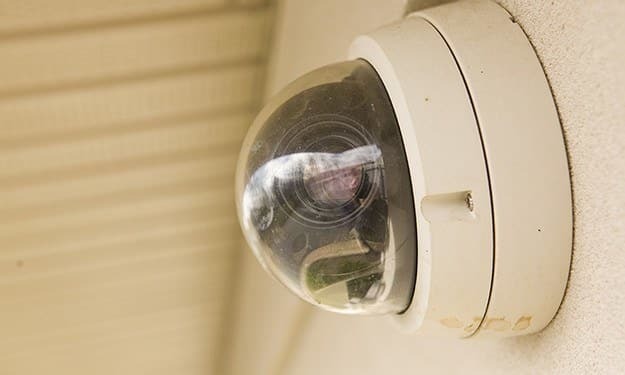 Our facility is located above the flood plain and is equipped with a variety of features designed to bring you peace of mind, from electronic access gate and keypad doors, to 24-hour digital security monitoring. Let us give your belongings the home they deserve. Contact Victory Drive Self Storage to learn more. 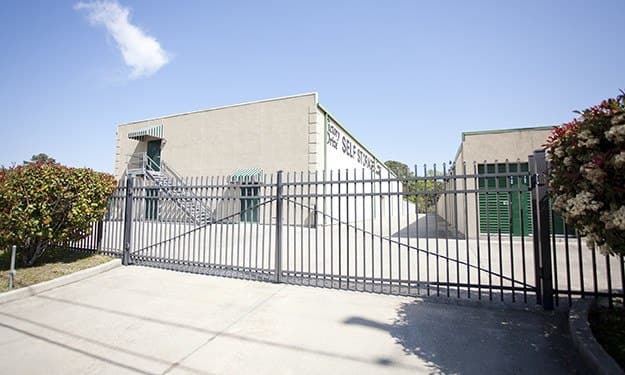 Victory Drive Self Storage has secure, electronically controlled access gates. Rest assured your items are safe with us. Each Customer has a unique code, preventing unwanted access to our secure facility. SIGNS AREN'T JUST A WARNING. THEY'RE A PROMISE. 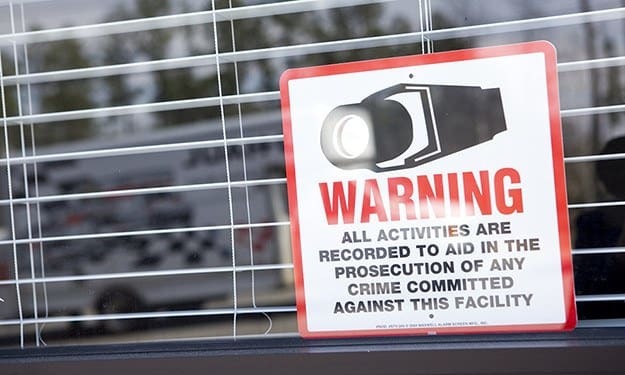 Posted signs warn that all activity on our premises is being recorded by security cameras, 24 hours a day. 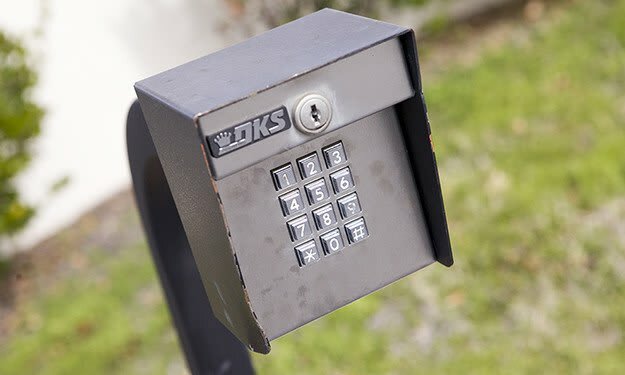 You can rest easy knowing we take the security of our facility - and your belongings - very seriously. 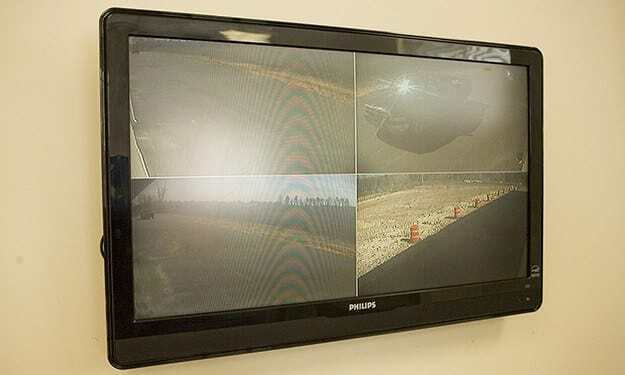 Camera feeds transmitted to monitors in the office enable our staff to keep an eye on things at our secure facility here at Victory Drive Self Storage. 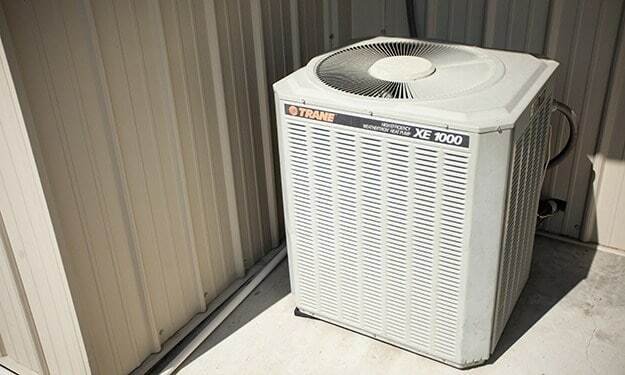 With air-conditioned storage units at Victory Drive Self Storage, the weather stays outside and your property is maintained at a steady temperature. 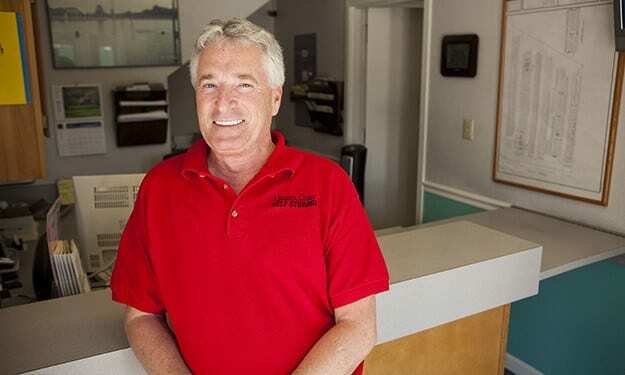 Victory Drive Self Storage's on-site manager is here to help, as well as to ensure your belongings are safe and sound. Moving heavy items and a large number of boxes? Let our dollies help conserve your strength and save your back from injury.